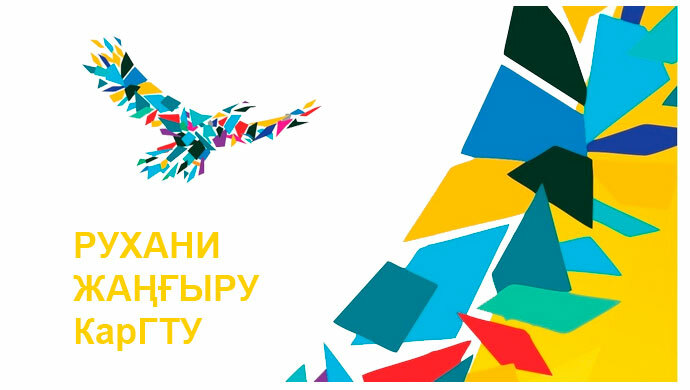 «School leadership development and talents at youth» is annually held annually for the first-year students of Karaganda State Technical University. The project entitled «Step forward» is realized this year on suburban base of rest «Vostok-1» Temirtau city in the period from February 11 till February 12, 2012. 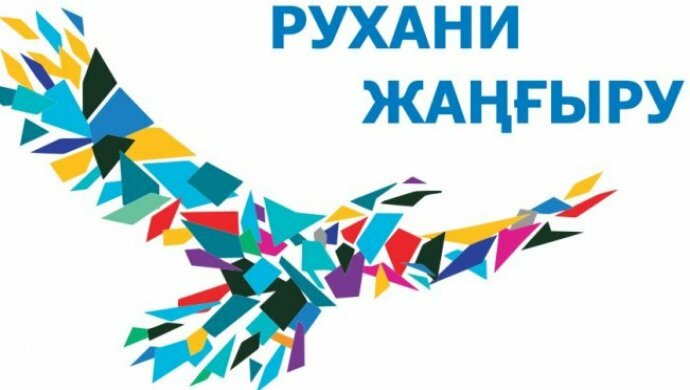 The primary goals, which organizers have put before themselves: to hold seminars on work of trade union, and also trainings for the development of communicative qualities, skills of public performances, and realizations of social projects. The base of rest «Vostok-1» has collected under its roof 90 students KSTU which already today owing to the active work on trade union of students « Zhas Orda» know, in what direction it is necessary to develop, to be ready for the professional life.